Have you ever watched a drama based simply on the fact that your favorite vocalist had a song on the show’s OST? I did. And, I am not ashamed to admit it! I was not well acquainted with the I Need Romance franchise until number 3 arrived. The pull (of course) was G.O’s fresh and upbeat contribution to the OST, You. What a romantic you are . . . The drama wasn’t the best but was entertaining enough for me to watch it through to the end. It is a fangirl’s duty to support her bias in all ways possible, correct? By watching and waiting for the moment to hear G.O’s OST song featured in the drama, I was fulfilling my duty and showing my support. Further duty would include purchasing the song once officially available thereby increasing sales, and ultimately adding yet another wonderful song by G.O to my collection! Win-win! You is the quintessential pop love song. 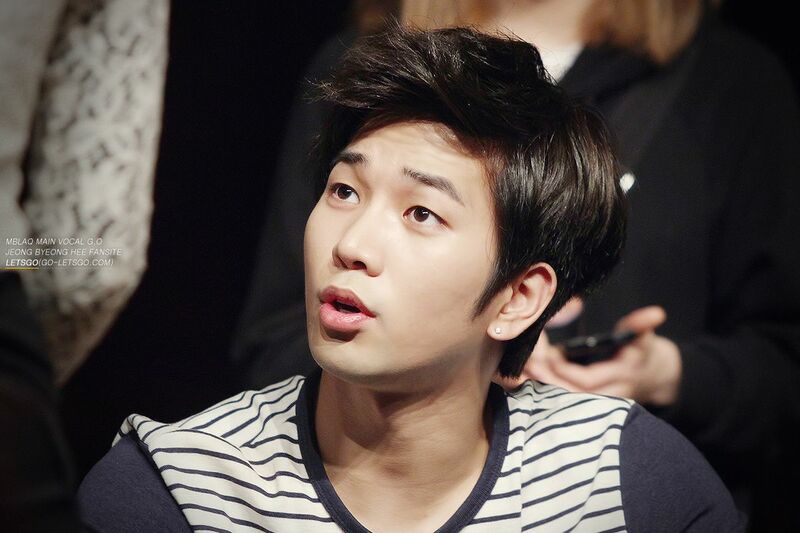 Oh….and G.O’s voice is so clear and gorgeous!! Make no mistake, he is the master of ballads for certain. But when G.O steps into the pop forum, singing a song declaring love (and not loss), it is bombastic joy, pleasure and delight! I LOVE when you can hear the happy in his voice. The smile in his voice. You is one of my absolute favorite upbeat songs that G.O sings, solo or otherwise. Wish: When G.O returns from his MS, he will release a compilation CD of all of his OST songs, his Immortal Song 2 and King of Masked Singer songs, his digital singles and his English covers. Then follows it up with a small venue tour (which includes the US) to promote. 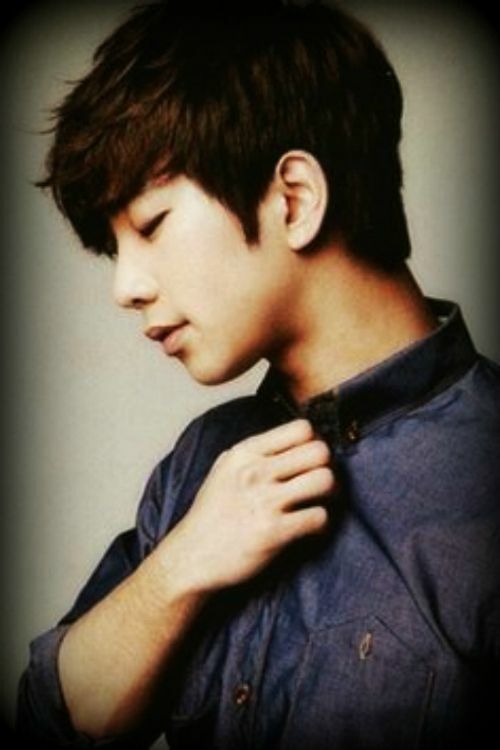 Categories: G.O Military Discharge, MBLAQ Musings, The G.O Files | Tags: G.O, G.O images, G.O Solo Work, G.O's Military Service, I Need Romance, I Need Romance 3 OST, Jung Byung Hee, Jung Byung Hee images, K-drama, Korean Drama, Korean Drama OST, Korean entertainment, MBLAQ, MBLAQ G.O images | Permalink.